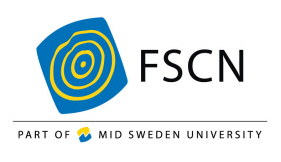 FSCN – Fibre Science and Communication Network is a multi-disciplinary research centre at Mid Sweden University. 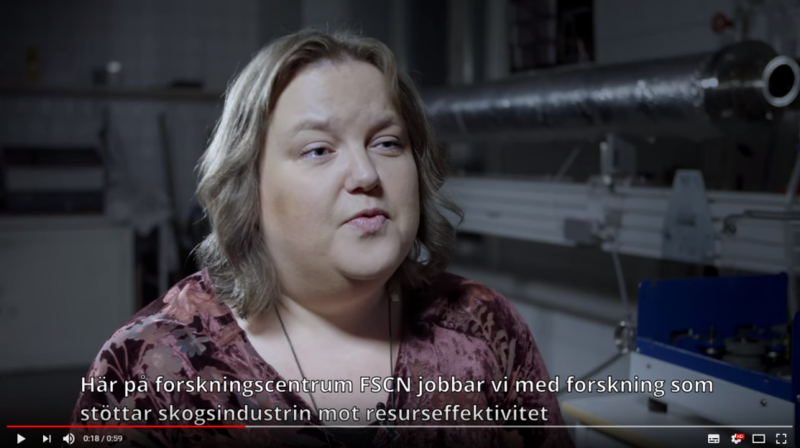 FSCN carries out research that supports the development of forest-based industries and new opportunities for forest-based biomaterials. Our research is developed in close collaboration with the Swedish forest industry and their suppliers, as well as other materials, chemicals, transport and energy sectors. Our aim is to increase industry profitability by improving resource and process efficiency and to support the development of new bio-based products in different sectors. The underlying goal for all of our research is increased resource efficiency, environmental friendliness and circularity in the industrial ecosystem of the region. FSCN was established in 1999. It has grown from the initial four professors to today´s 13 full-time professors and 26 graduate students. In all the staff consists of 80 researchers. FSCN and the neighbouring research centre Sensible Things that Communicate (STC) together constitute the research environment Transformative Technologies. Our shared goal is to support the transformation of the industrial ecosystem through bioeconomy and digitalisation. 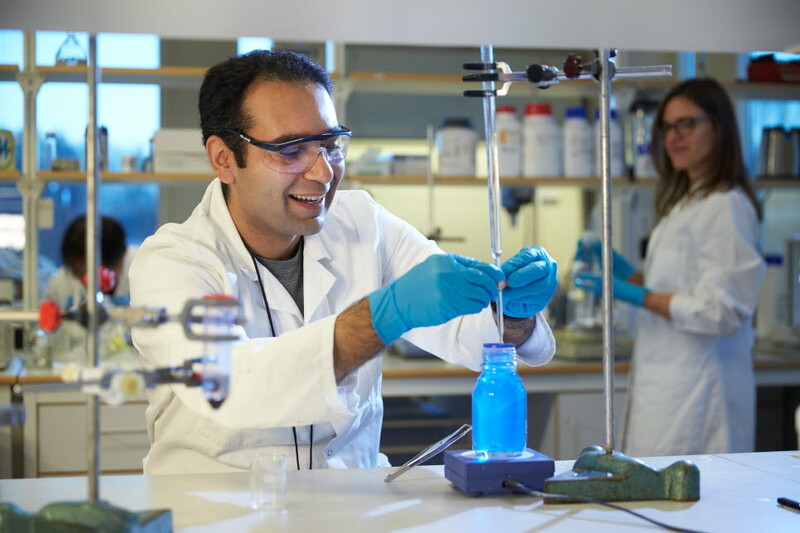 Transformative Technologies is responsible for one third of all research at Mid Sweden University. Click the link "Subscribe/Prenumerera" to get calendar event to your calendar in the computer. 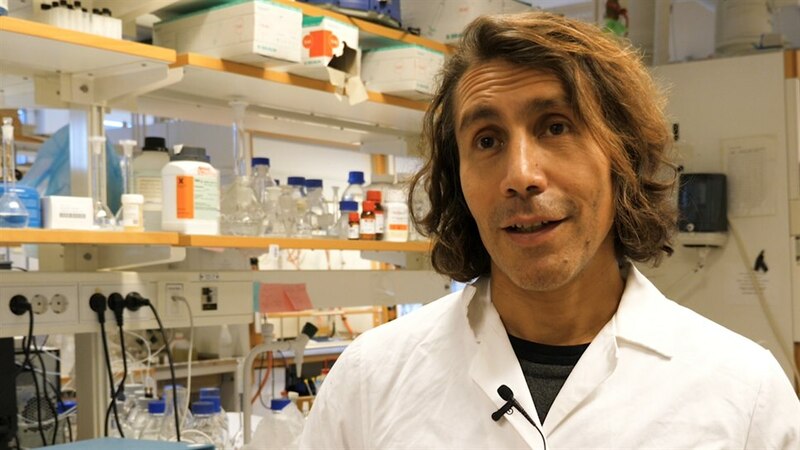 See the movie with our researchers in organic chemistry! Singh, P. , Magalhaes, S. , Alves, L. , Antunes, F. , Miguel, M. , Lindman, B. & Medronho, B. (2019). Cellulose-based edible films for probiotic entrapment. Food Hydrocolloids, vol. 88, pp. 68-74. Zhang, R. , Hummelgård, M. , Örtegren, J. , Olsen, M. , Andersson, H. & Olin, H. (2019). Interaction of the human body with triboelectric nanogenerators. Nano Energy, vol. 57, pp. 279-292. Sandberg, C. , Berg, J. & Engstrand, P. (2019). Low Consistency Refining Combined with Screen Fractionation: Reduction of Mechanical Pulping Process Complexity. BioResources, vol. 14: 1, pp. 882-894.